The Camp is now closed! 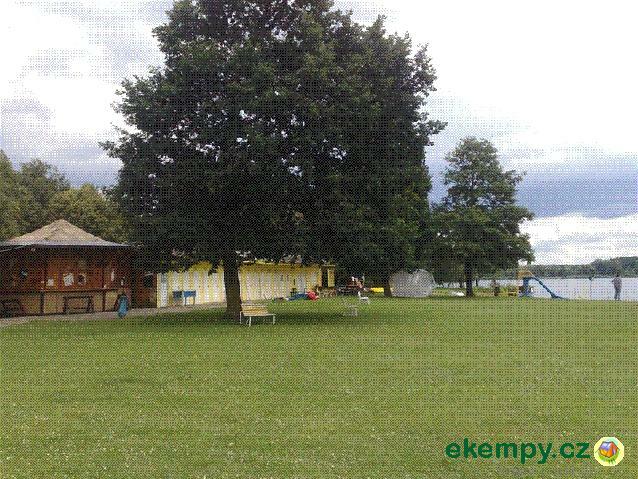 We are a newly opened camp in a paradise for canoeists, fishermen and friends of Sázava. 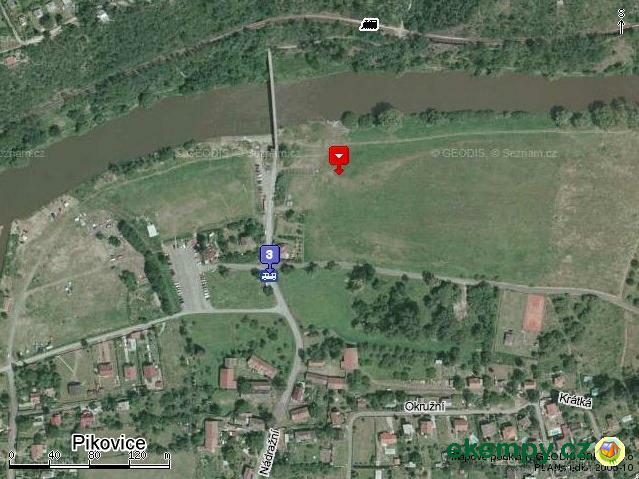 In the camp except swimming in the river Sázava you will .. The Camp is now closed! 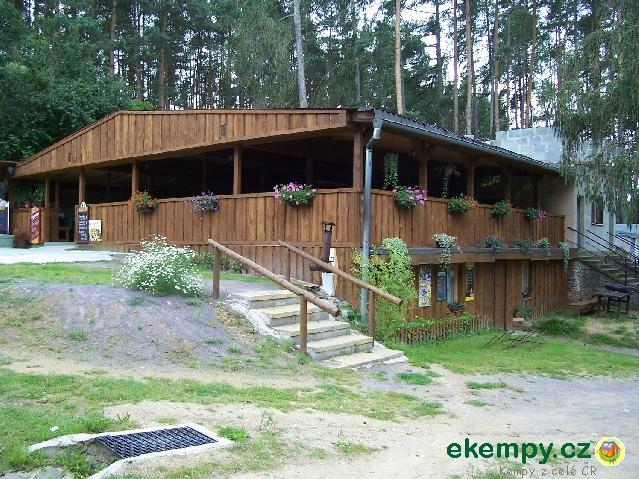 The camp is located in a beautiful countryside of the village of Kobylnice. The river of Doubravka flows through this place. If you visit Kutná Ho.. The Camp is now closed! 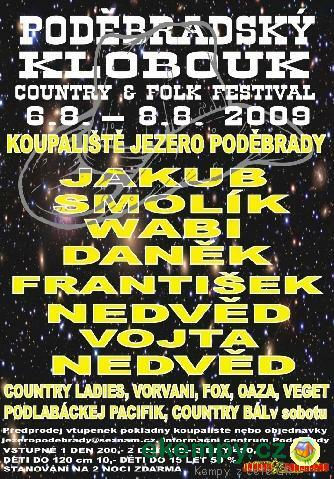 Car camp Na Vlachovce is well known due to its cultural program, which take place in local restaurant. Location of camp is ideal for various excur.. The Camp is now closed! 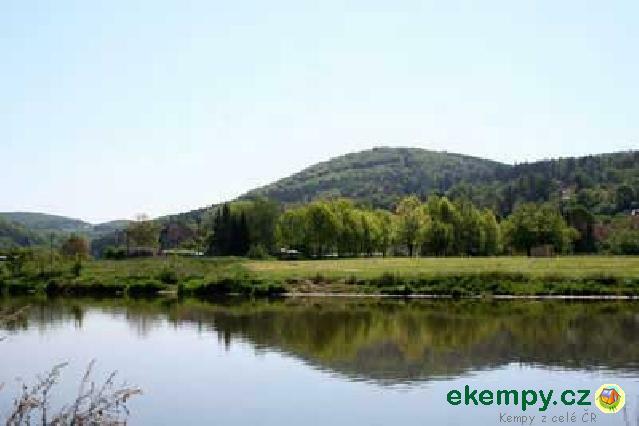 Camp is situated on the right shore of the river Vltava, about 20km from Prague. 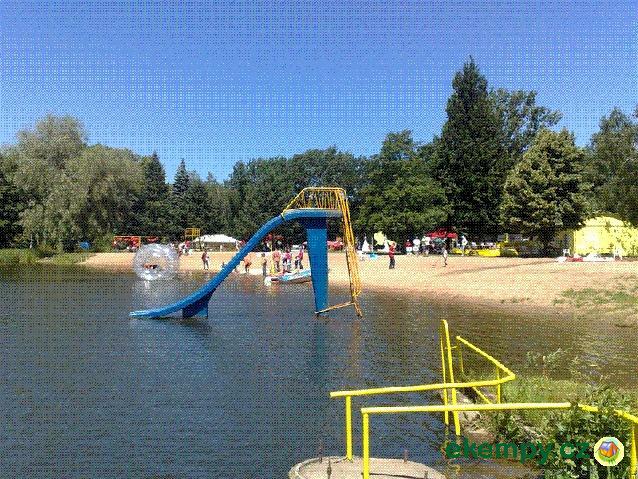 It is suitable both for spending active and passive recreation. C.. The Camp is now closed! 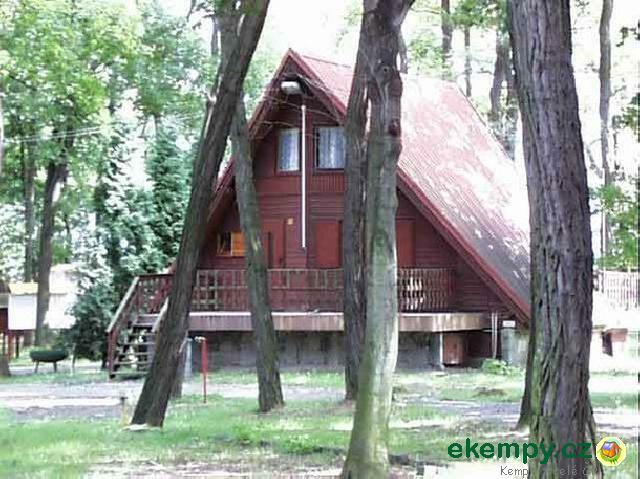 Camping offers a possibility of accommodation close to village Jevišovice in region of Southern Moravia. There is area for tents and caravans with..